If you saw our Facebook Ad and clicked to learn more, we welcome you to our site! 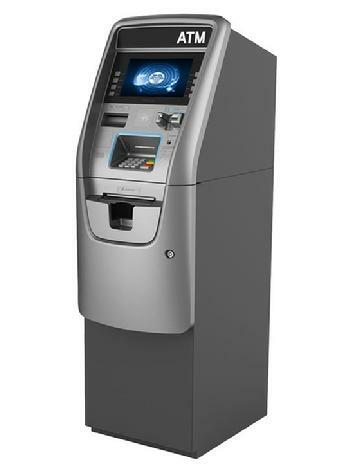 Our ATM services include installation and servicing, with no money coming from your pocket! If you do not already have an ATM at your Restaurant / Bar, we would highly suggest that you take advantage of the benefits. Having an ATM available for your customers will increase cash purchases for food/drink and entertainment, which will end up SAVING YOU MONEY on credit card fees! If you are feeling serious about your interest in this service, Contact Us.